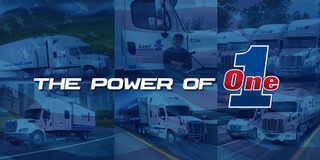 As an expedite owner-operator, you spend long hours behind the wheel delivering loads. But you're also a business owner who needs to run a venture as profitably as possible to secure your financial future. So, how can you use all those hours of driving time more productively -- to expand your knowledge, learn new skills, and become a more profitable expediter? With Audible, an Amazon company, you can invest that time in professional development by listening to books wherever you go on your smartphone. As of press time, Audible has over 250,000 titles available. You can also listen to "The Great Courses" series that includes college-style lectures from top teachers in the world on a wide range of subjects. 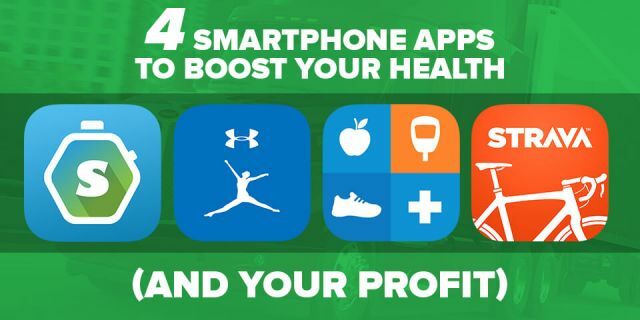 So, which audiobooks can help you become a more business-savvy expediter? Here are five to check out. How can you increase your productivity to get more done, in less time, with less effort? New York Times best-selling author shares eight key concepts - from motivation and goal setting to focus and decision making - that explain why some people and companies get so much done. Drawing on the latest findings in neuroscience, psychology, and behavioral economics - as well as the experiences of CEOs, educational reformers, four-star generals, FBI agents, airplane pilots, and Broadway songwriters - this book explains that the most productive people, companies, and organizations don't merely act differently. They view the world, and their choices, in profoundly different ways. 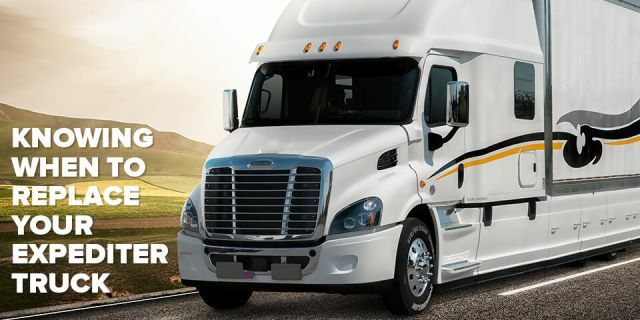 As an expedite owner-operator, you're having to negotiate numerous aspect of your business -- including the terms of a lease agreement with your carrier, the purchase price of your truck, and the scope and fees for accounting and other professional services. This set of 24 lectures, as part of the Great Courses series, is presented by a master negotiator who teaches you how to approach all phases of a negotiation and deal with a wide range of problems. You'll learn how to effectively handle sharp tactics, haggling, psychological traps, and other challenges to arrive at a deal that achieves a win-win outcome for both parties. 3. The Power of Ambition: Unleashing the Conquering Drive Within You! 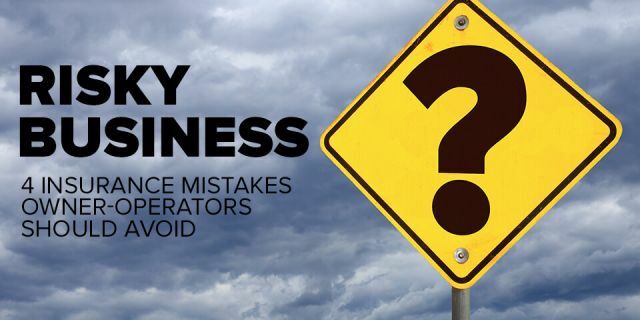 When you're running your own business, you need as much ambition, drive and motivation you can muster to help you keep pushing toward your goals, especially when you encounter hard business challenges that cause you to want to quit. This audiobook by the late Jim Rohn reveals the six life-changing steps you can take to tap into the power of legitimate, positive ambition to overcome your greatest challenges and fulfill your highest potential as an expediter and entrepreneur. 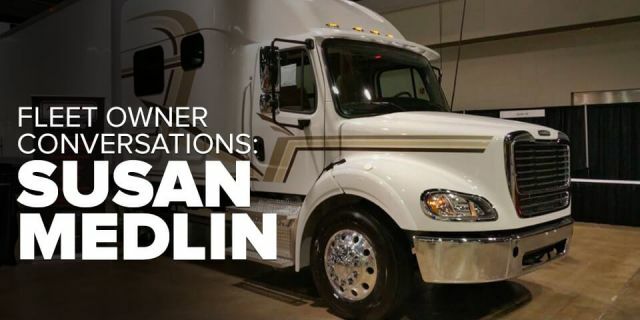 This course, as part of the Great Courses series, teaches you how to be an entrepreneur and how to think like one, equipping you with skills you need to succeed, whether you're an owner-operator or fleet owner. Topics covered include market research, choosing a business structure, the all-important business plan, financial statements, running a home office, family businesses, franchises, intellectual property, employee and customer relations, and entrepreneurial exhaustion. It's packed with fascinating lessons from legendary entrepreneurs such as Bill Gates, Steve Jobs, Walt Disney, and Henry Ford. 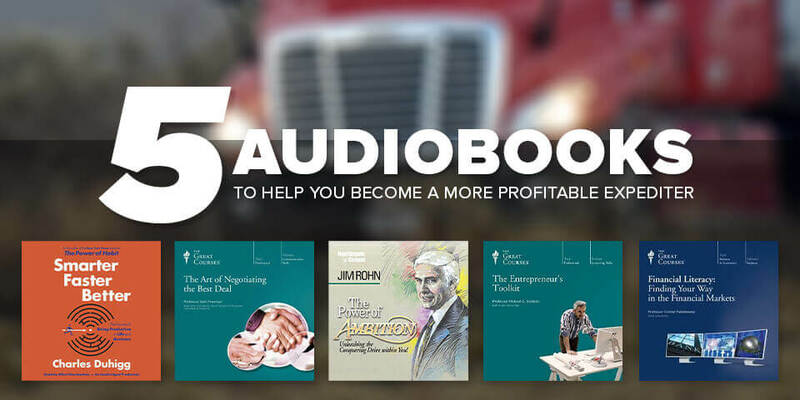 Another volume from the Great Course series, this audiobook provides 24 lectures that help explain the nuts and bolts of how the economy works. You'll learn how the wide range of financial markets affect you any time you're involved in a financial transaction, whether you're financing a car, applying for a mortgage, receiving a preapproved credit card offer, participating in your company's 401 K plan or making a deposit at your local bank, so that you can make more informed decisions for your financial future.